TMS has reached the release No. 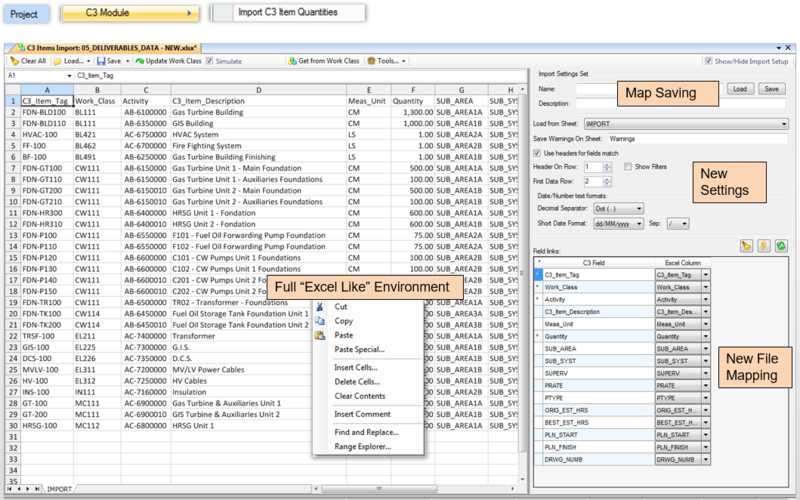 01.001.03.07: let us introduce you to the big improvements of this latest release. 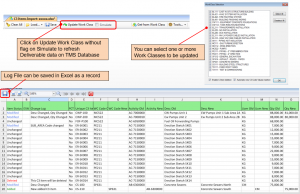 Following the feedback received from TMS users, we have focused in particular on the Deliverables management. The import/export of Deliverables data has been maximized with new powerful features and innovative approaches to simplify and speed up the process and to eliminate some existing bottlenecks. 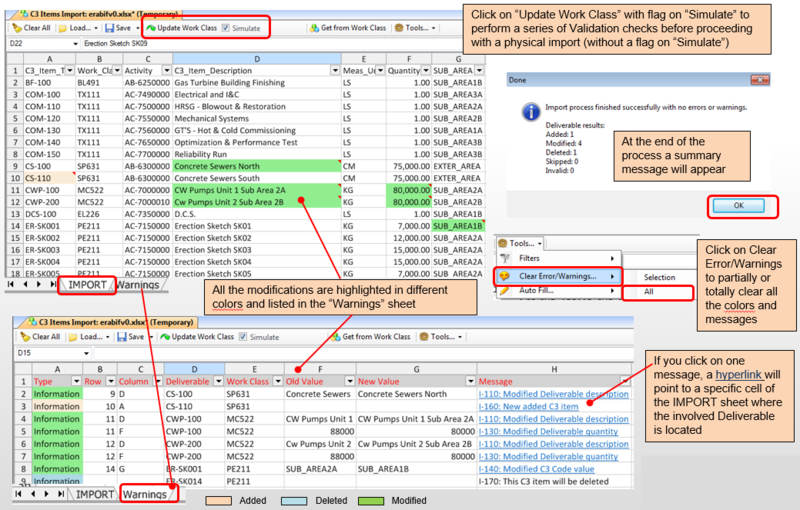 When importing the workbook, it is now possible to detect if the progress of a given step of a given deliverable is lower than the one previously declared; a report can be generated (and saved in Excel) showing deliverables with Current Progress by step less than the previous declared progress. 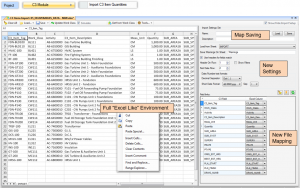 Different options are available for the Deliverables data import: with option 1, User can load an Excel file (provided, for example, by Engineering) and partially or totally recover some Deliverable Data from it. 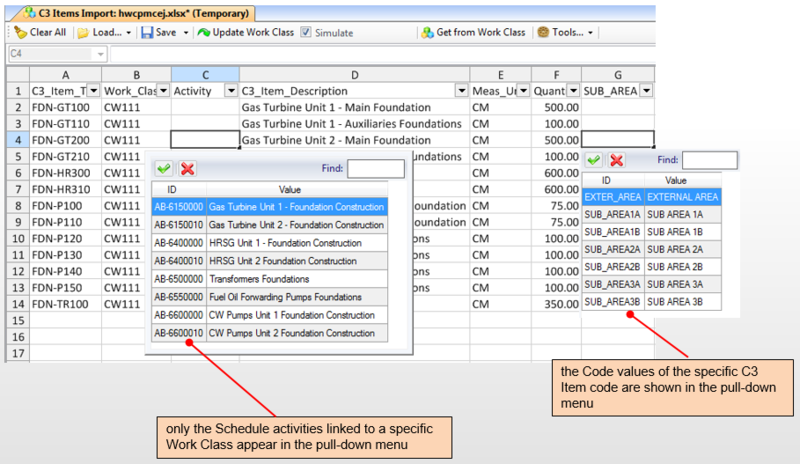 With option 2, it is possible to get existing Deliverables by using the “Get from Work Class” command and add/delete/modify Deliverable Data. 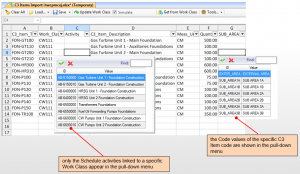 If the Deliverables data have missing information and this information already exists in TMS, it can be automatically retrieved by using the “Auto Fill > All Linked Properties” command. 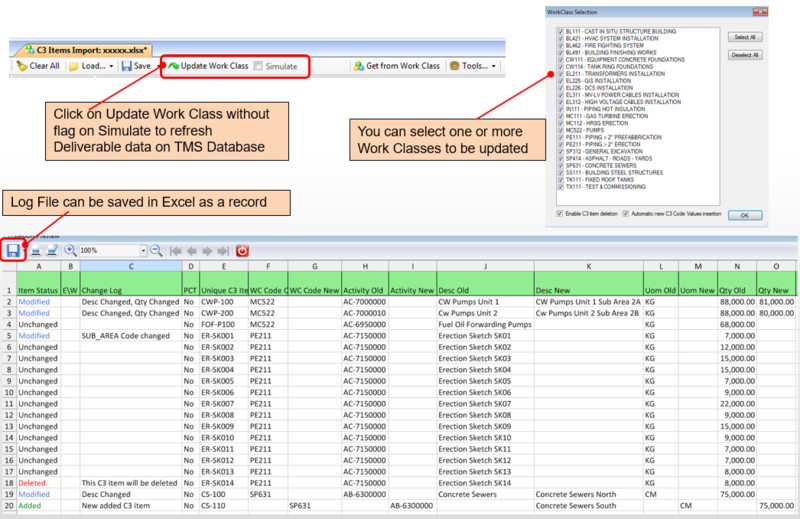 Thanks to a pull-down menu available for each specific context, data can be inserted as shown in the screenshot below. 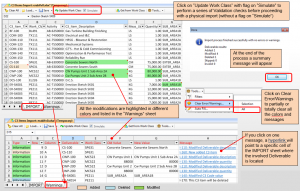 Before actually importing a Work Class, User can perform validation checks and simulate the importing process to double-check whether there are any errors. Messages displayed can be sorted by errors, info, warnings. 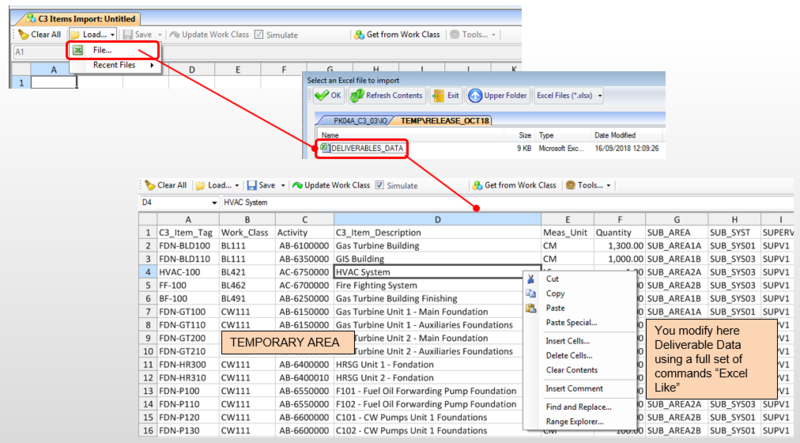 Once the simulation returns no errors, the Work Class can be imported, as per instructions below. Puma5 release No. 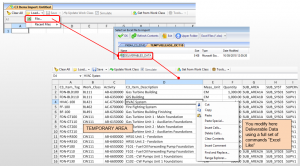 02.910.06.00 – what’s new?